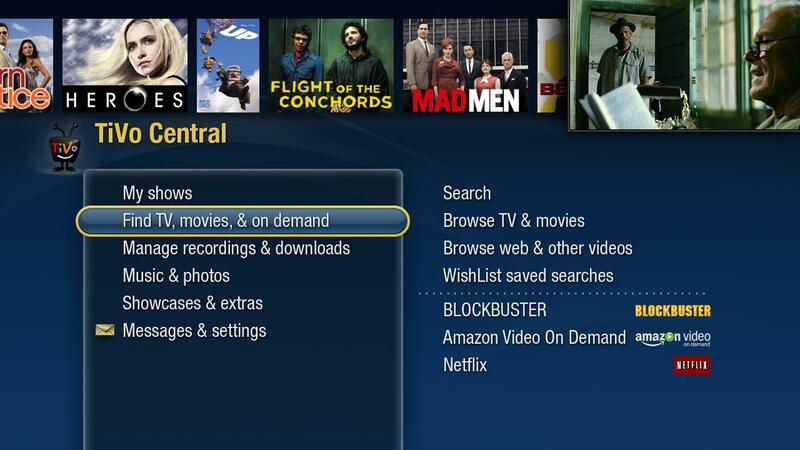 Last night, looking to staunch the loss of subscribers and fend off challenges from Internet connected TVs, Blu-ray players and other set-top boxes, Tivo introduced an overhauled DVR designed to aggregate video content, whether it be from YouTube or NBC. Tivo did not announce any social networking applications, although the company said it wants to encourage other companies to write applications for its product. (Who doesn't? Now that Apple has figured out how to copy Microsoft's 20-year-old business model, everyone else wants to do it, too.) So there may be Facebook and Twitter hooks yet. Alas, there was no announcement of Tivo's technology being introduced on other consumer electronics products. That's the holy grail the company truly seeks…and truly needs. This entry was posted in Uncategorized and tagged dvrs, netflix, technology, tivo, youtube. Bookmark the permalink.